We are glad to see you at AllTrainersPC.com! 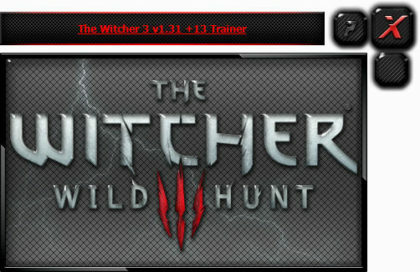 If you want to download The Witcher 3: Wild Hunt Trainer for free, you can do it right on this page! This cheat works on the game version 1.32 and above. Trainer includes 13 different functions, using which you can get a big advantage in the game. The Witcher 3: Wild Hunt (2016) is a very interesting game developed by CD Projekt RED in the genre of RPG. 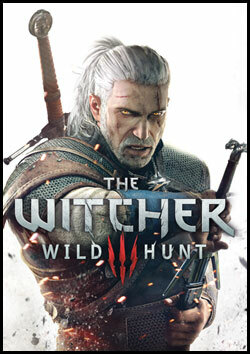 In this game you play the role of Geralt — a Witcher and a professional killer monsters. You can travel through beautiful open world, to perform a variety of interesting quests, fight enemies and much more. 1. Download trainer from the link below. 2. Unpack archive and copy the files to the game’s root folder. 3. First run trainer, then your game The Witcher 3: Wild Hunt. 4. Activate functions and have fun!